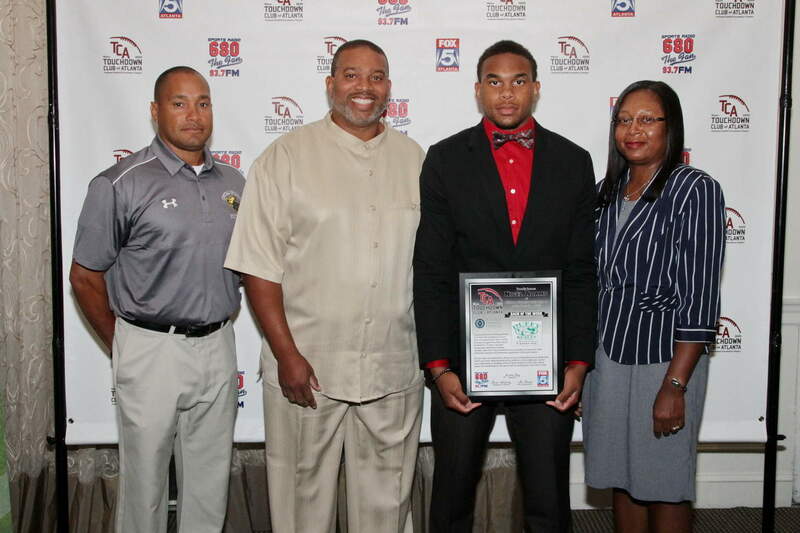 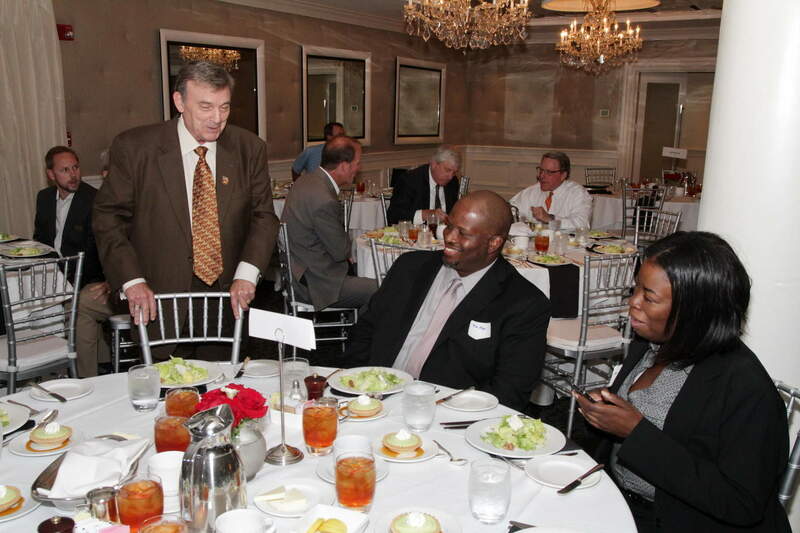 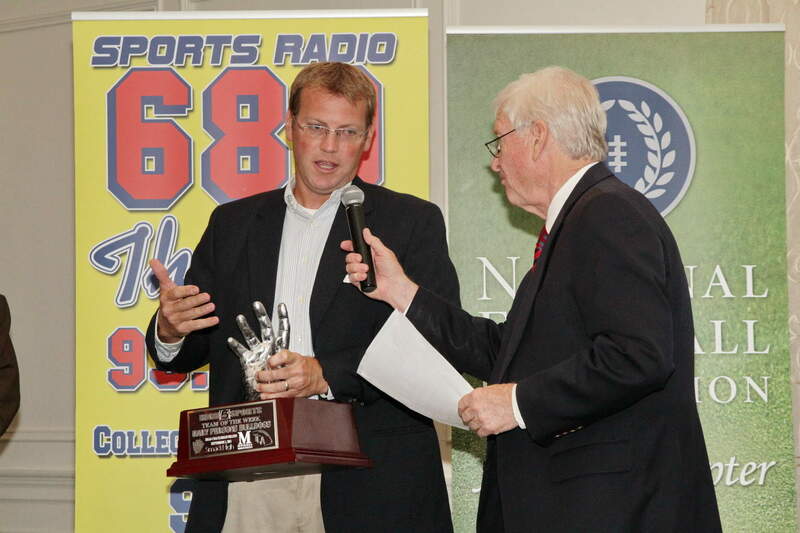 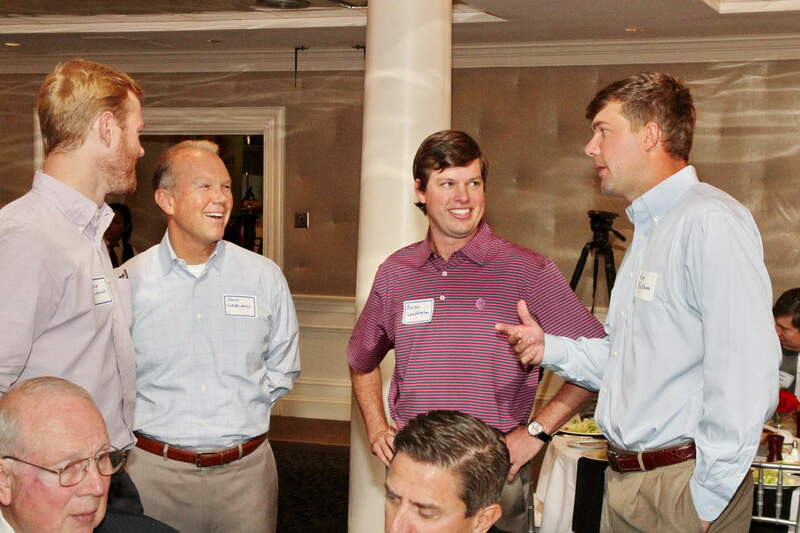 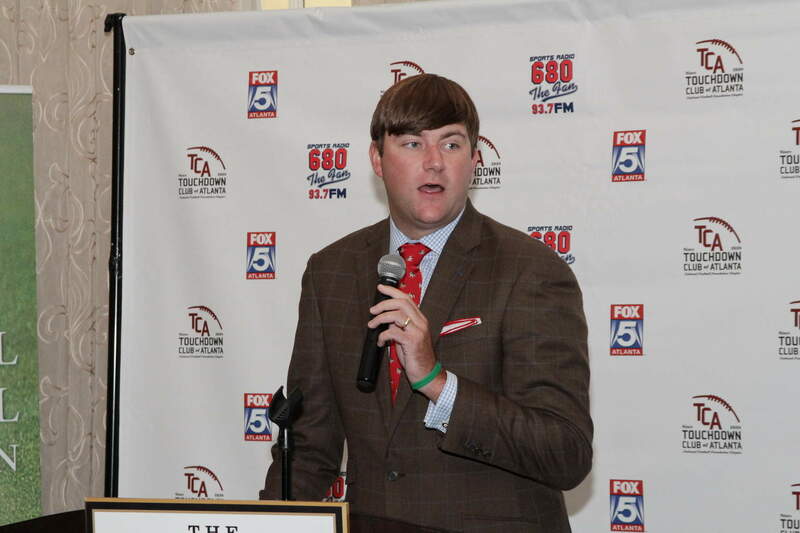 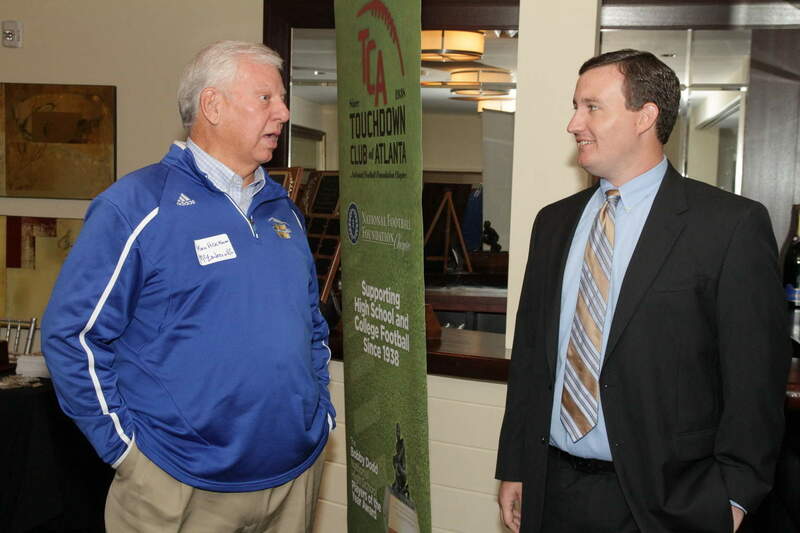 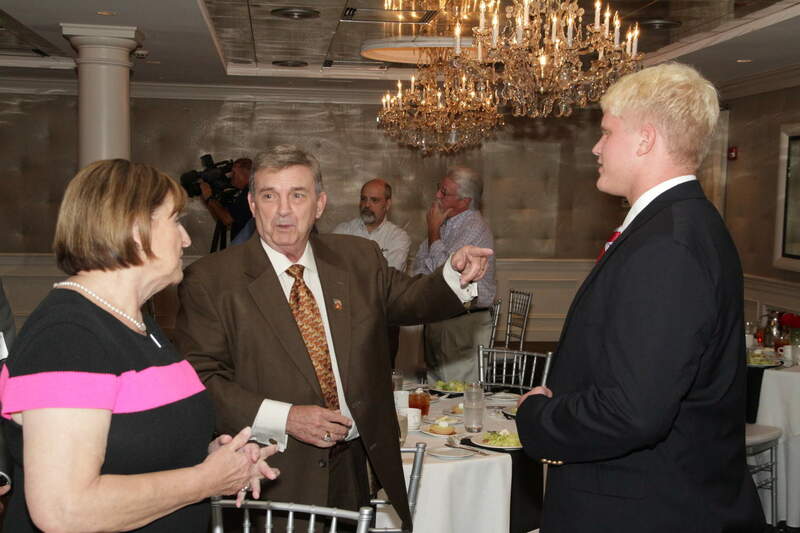 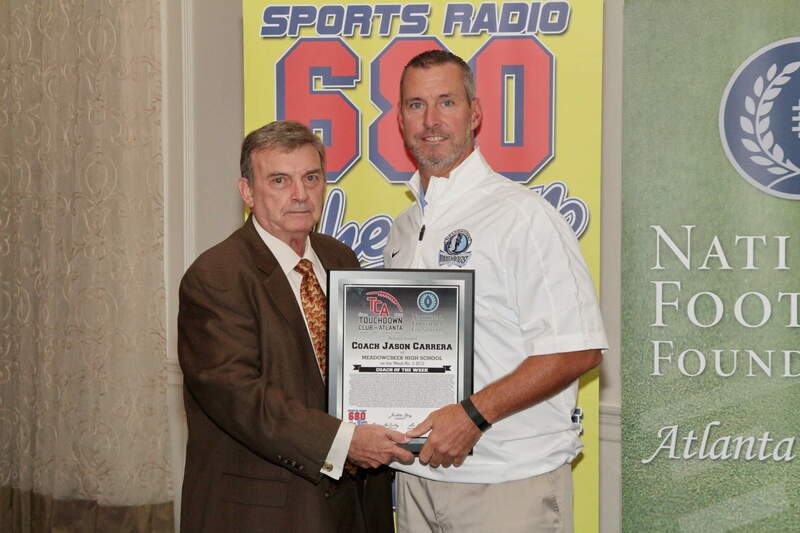 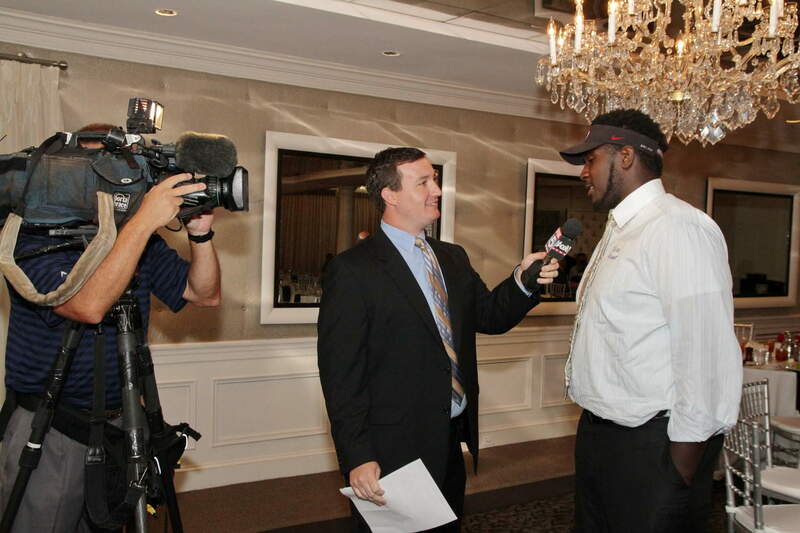 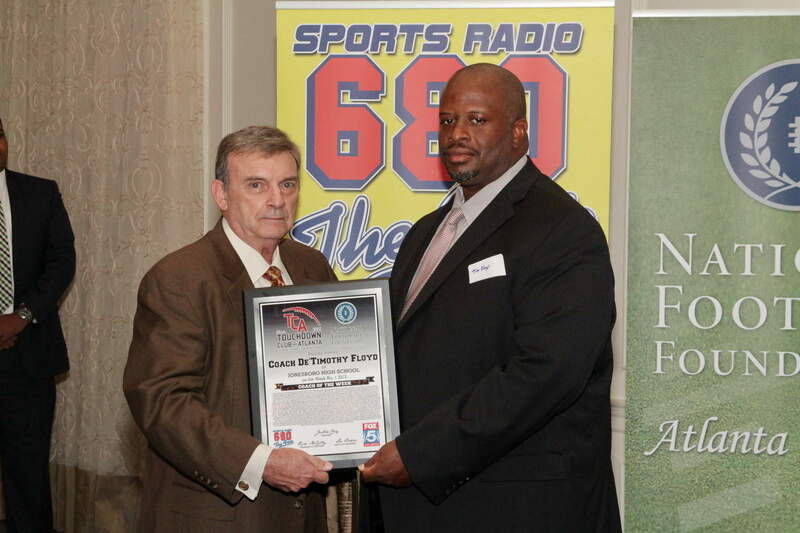 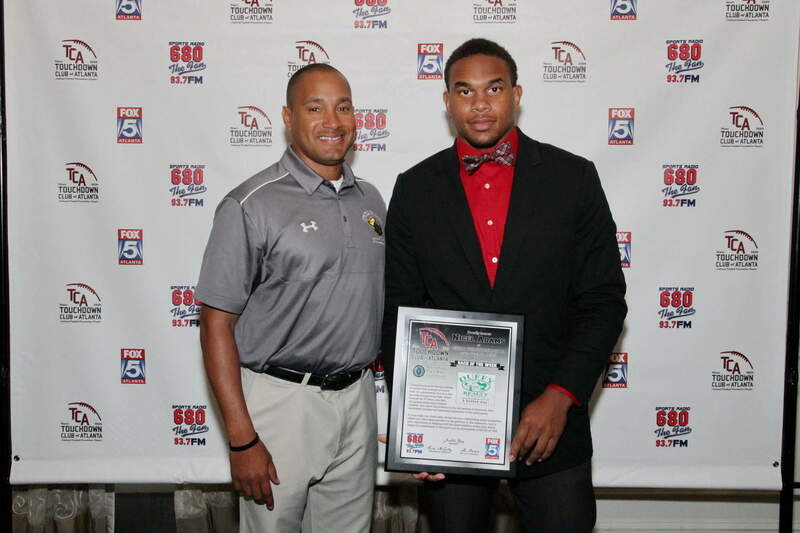 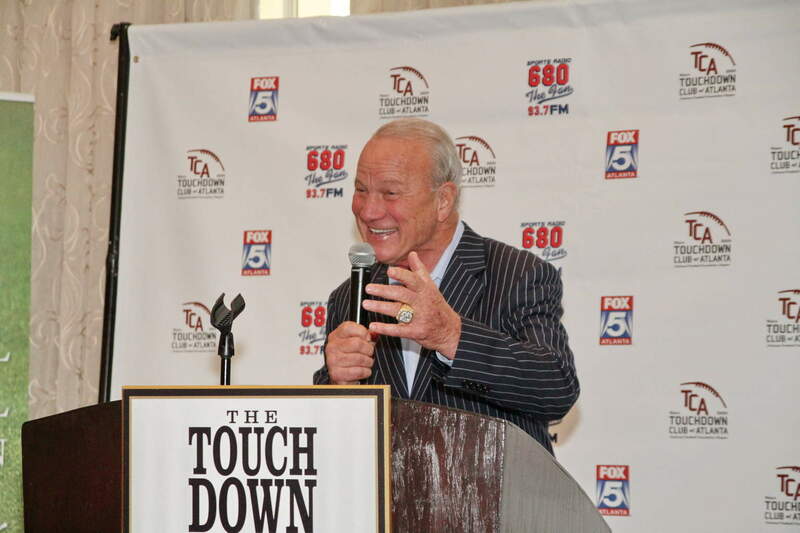 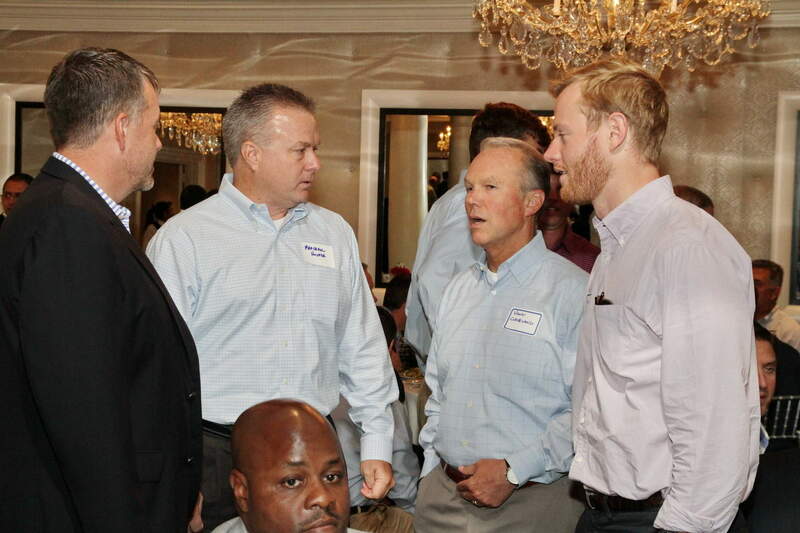 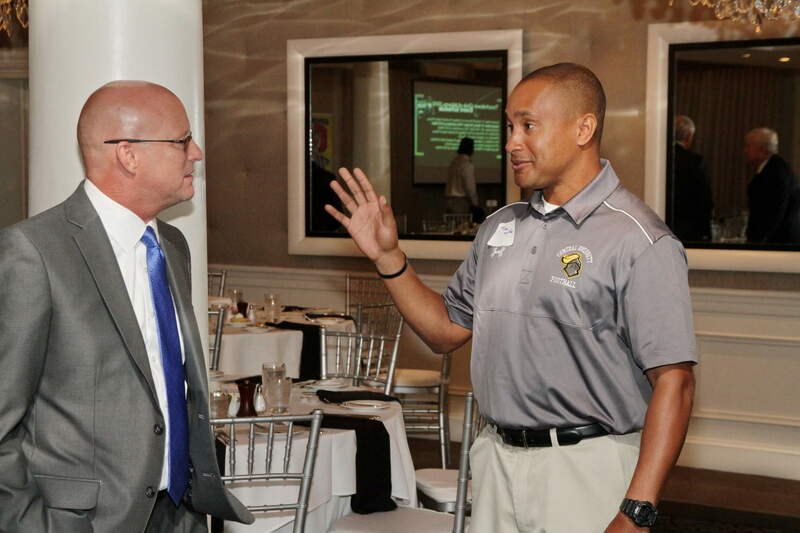 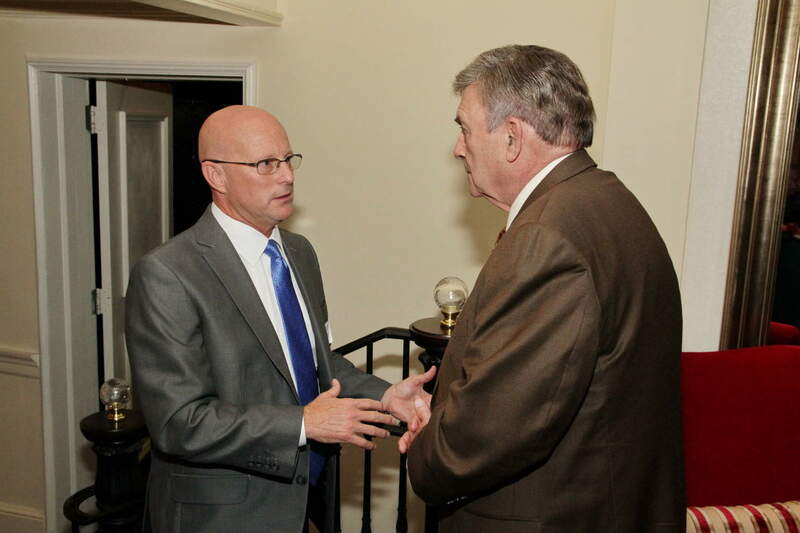 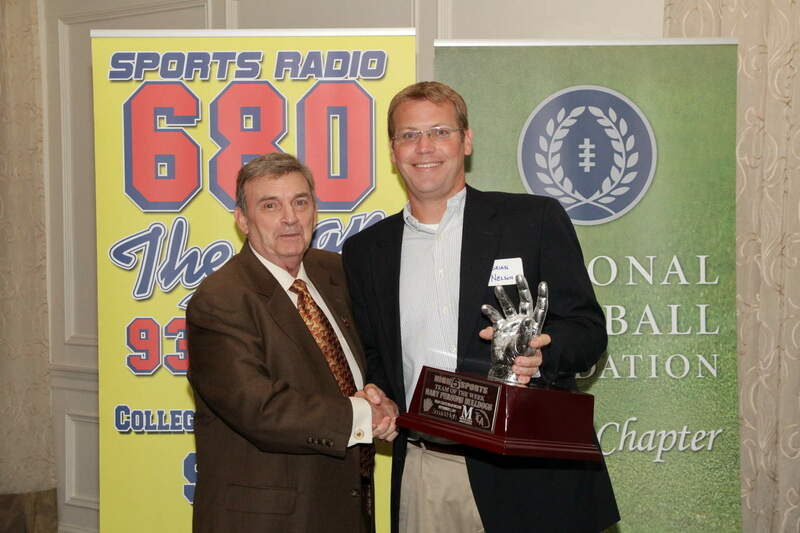 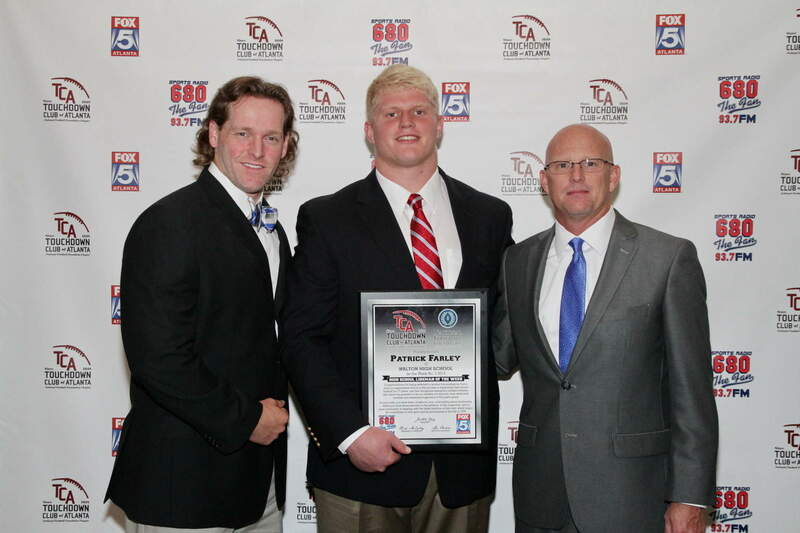 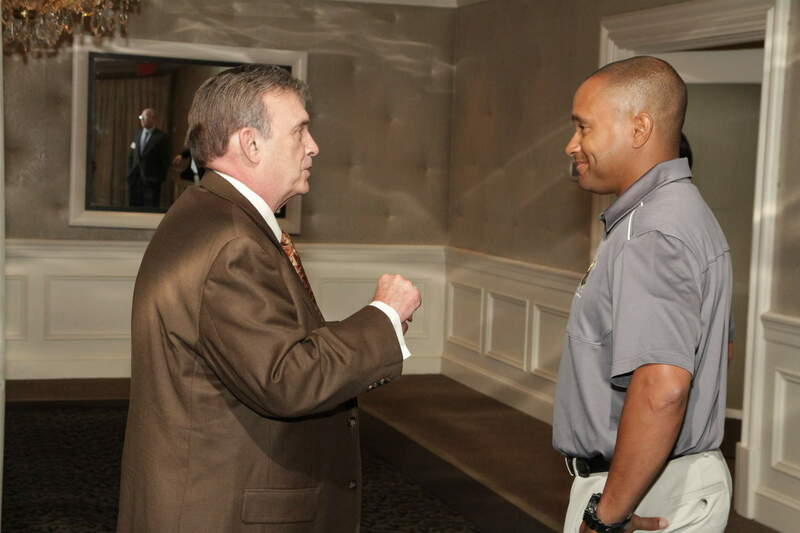 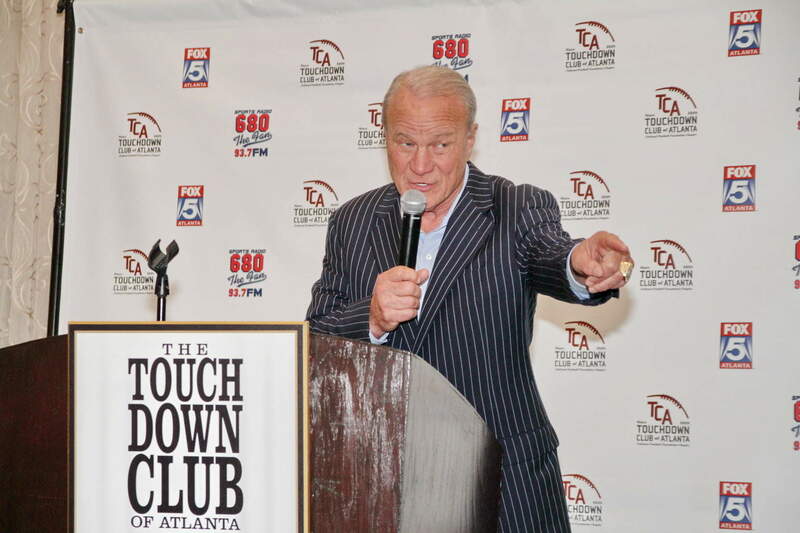 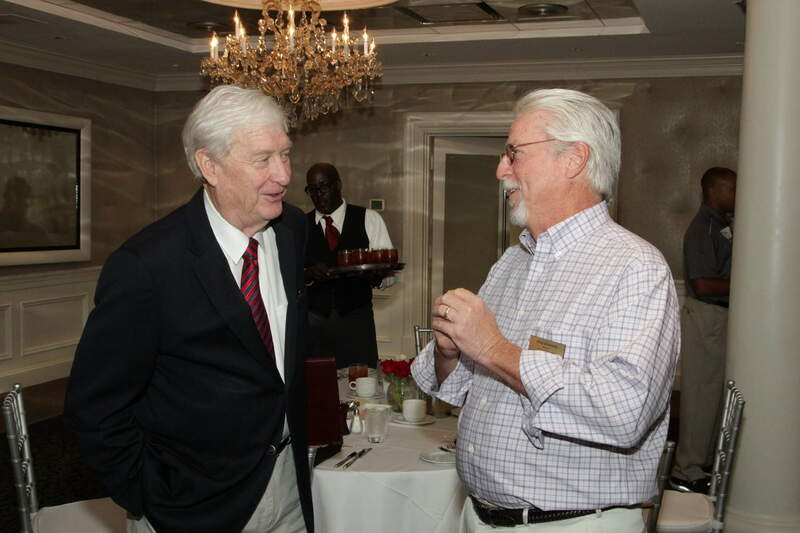 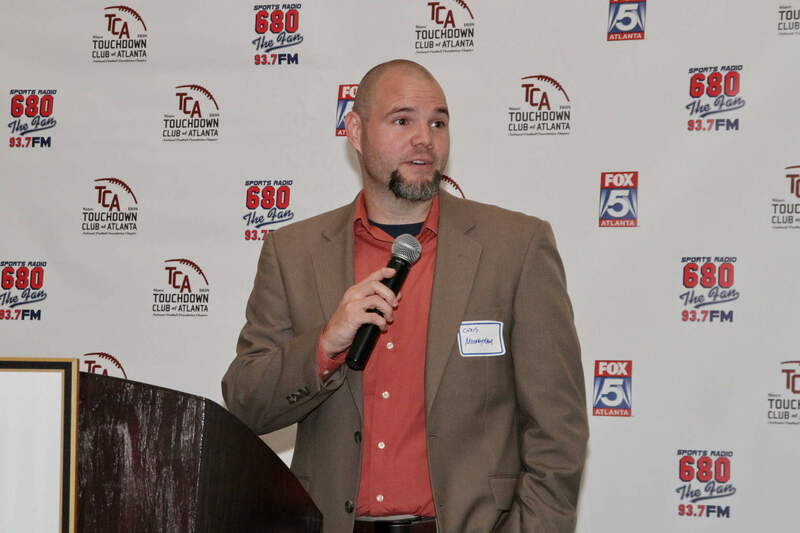 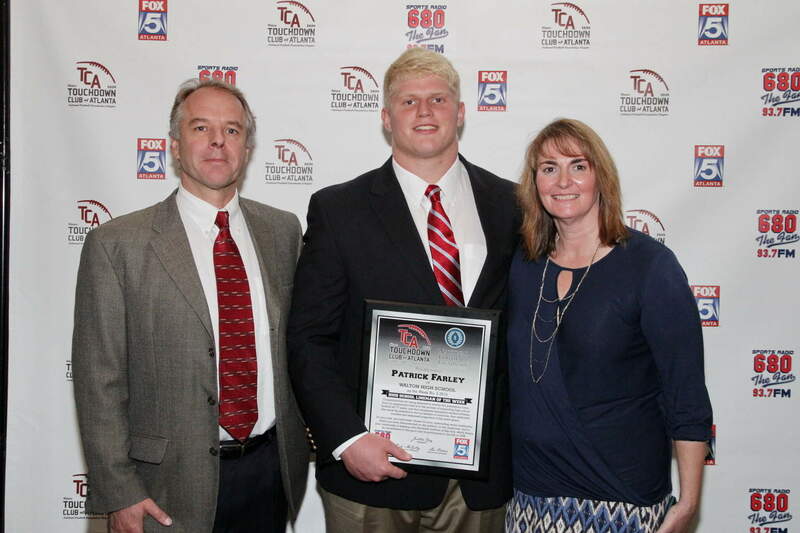 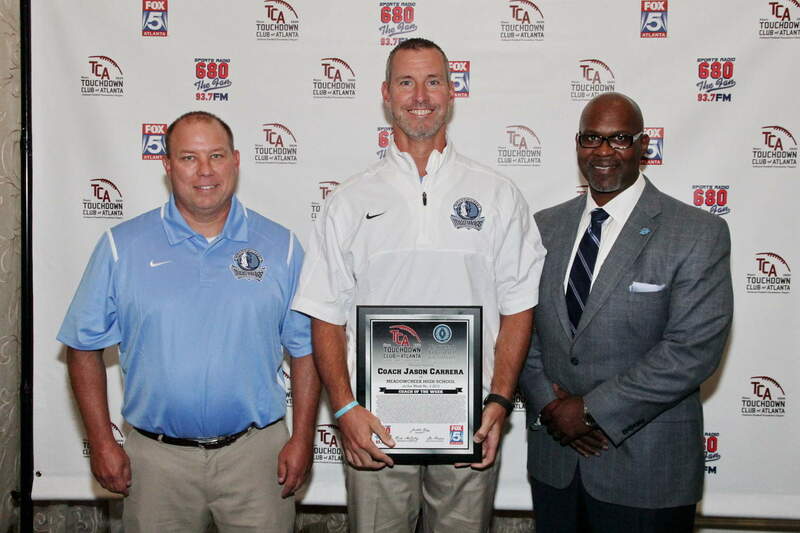 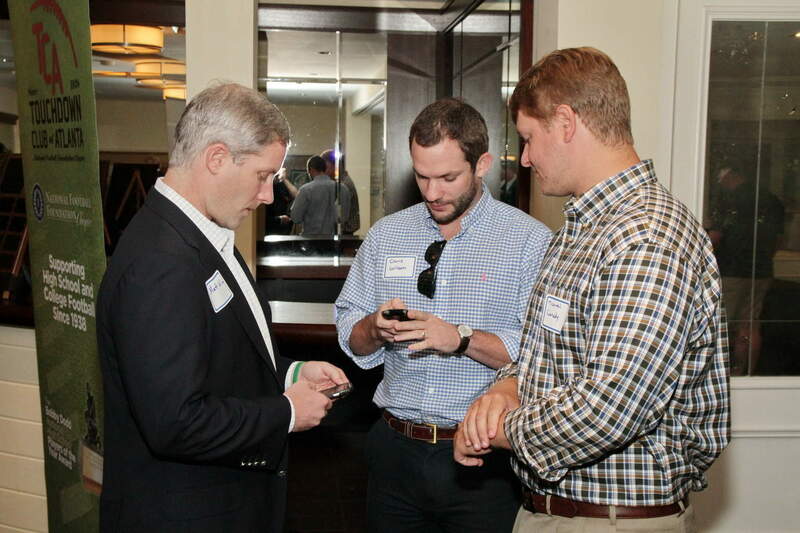 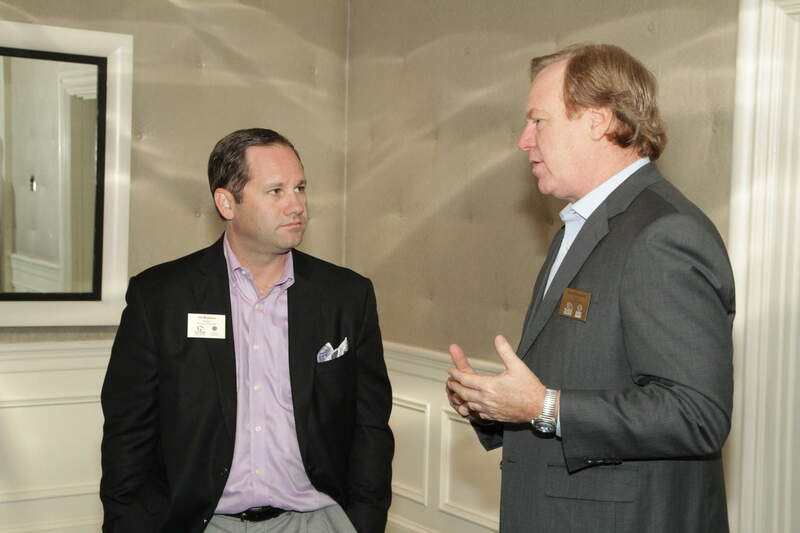 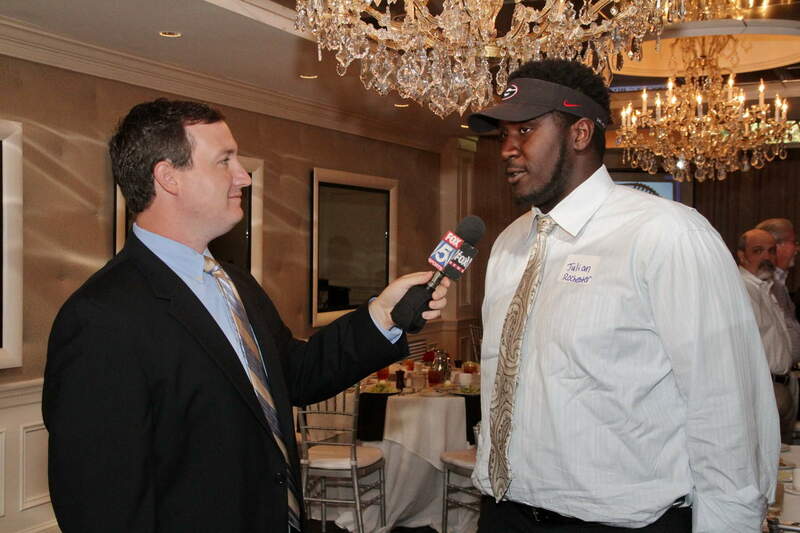 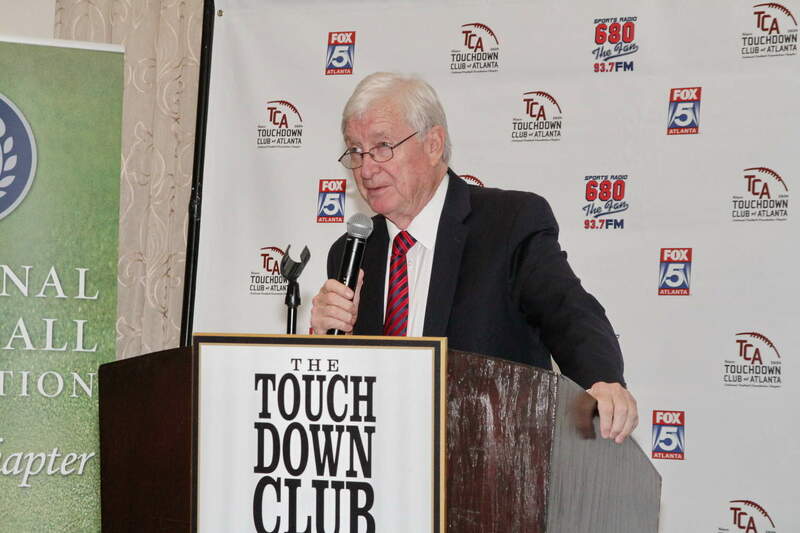 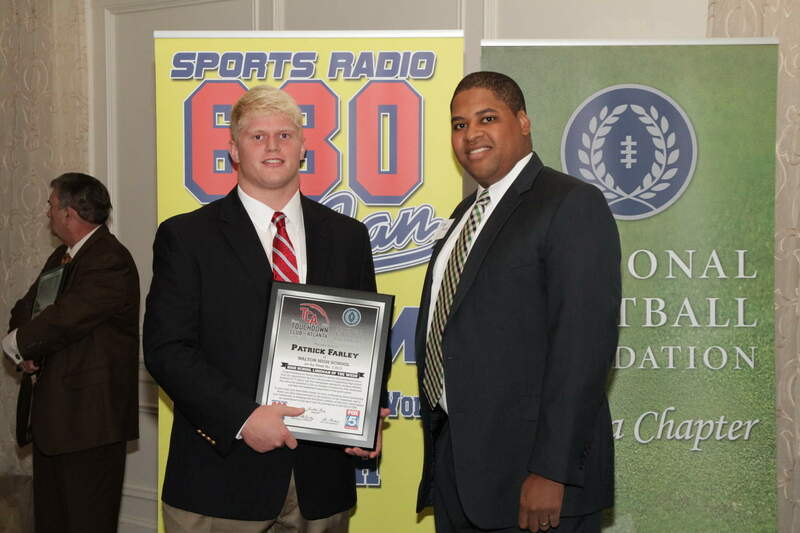 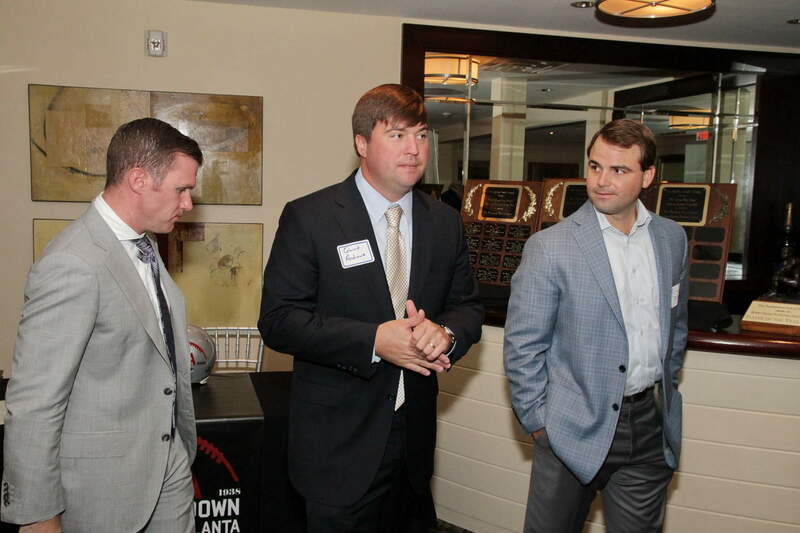 The Touchdown Club of Atlanta met for an awards luncheon at 103 West in Buckhead. 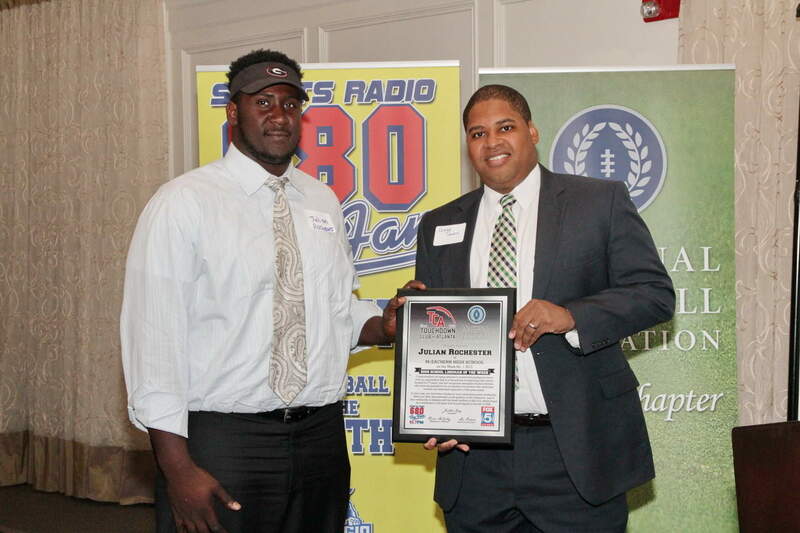 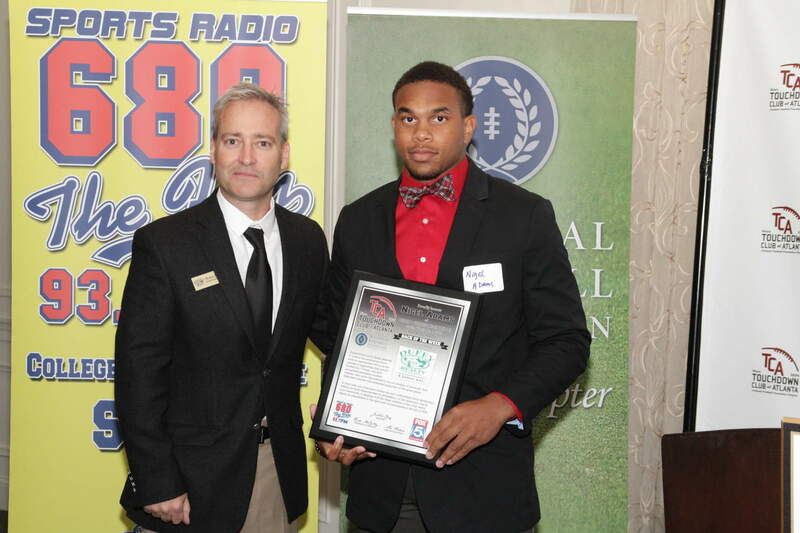 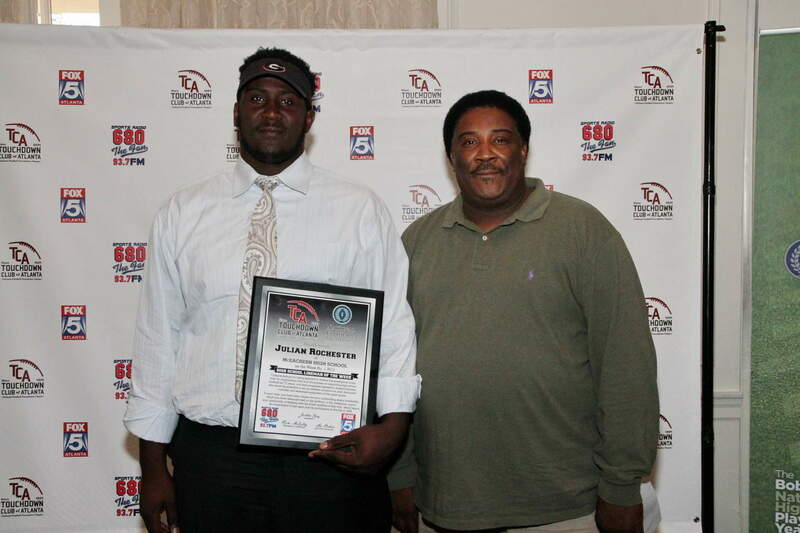 We honored players Julian Rochester, Nigel Adams, Patrick Farley alongside coaches Jason Carrera & Tim Floyd. 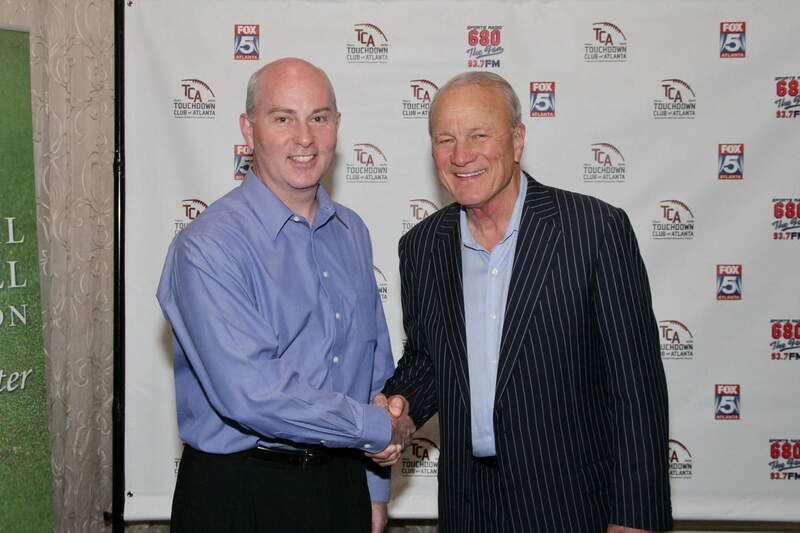 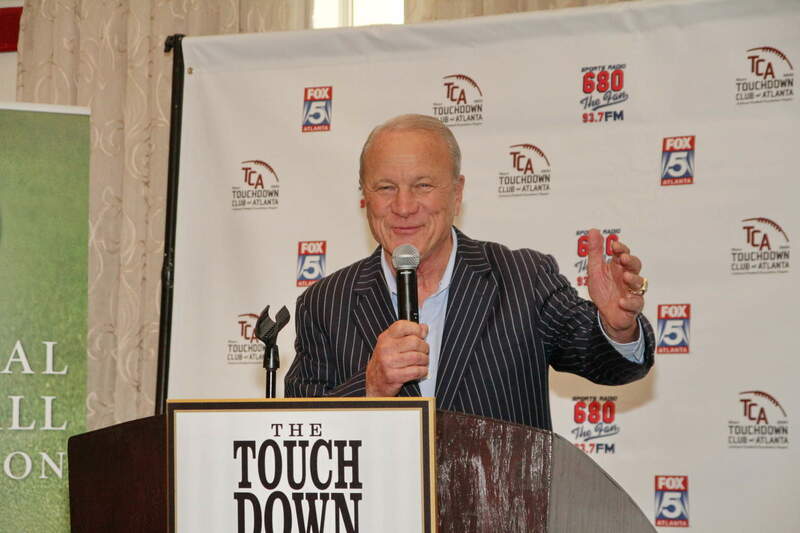 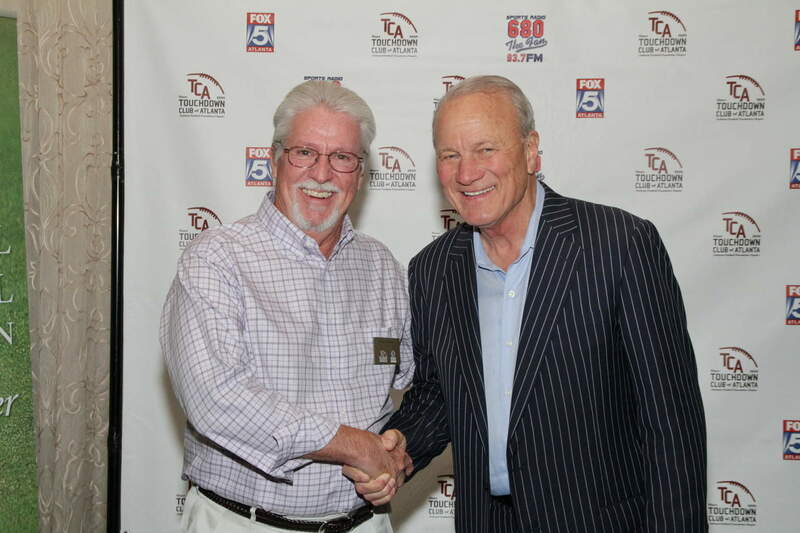 Our keynote speaker was legendary Barry Switzer. 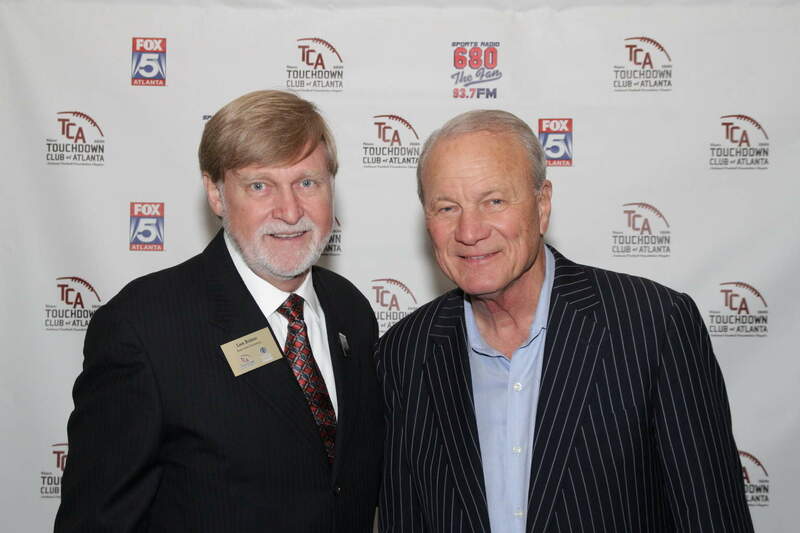 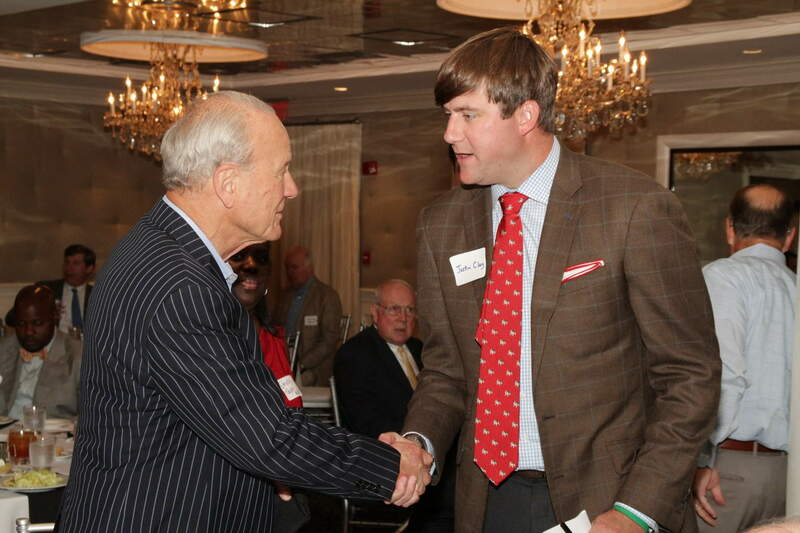 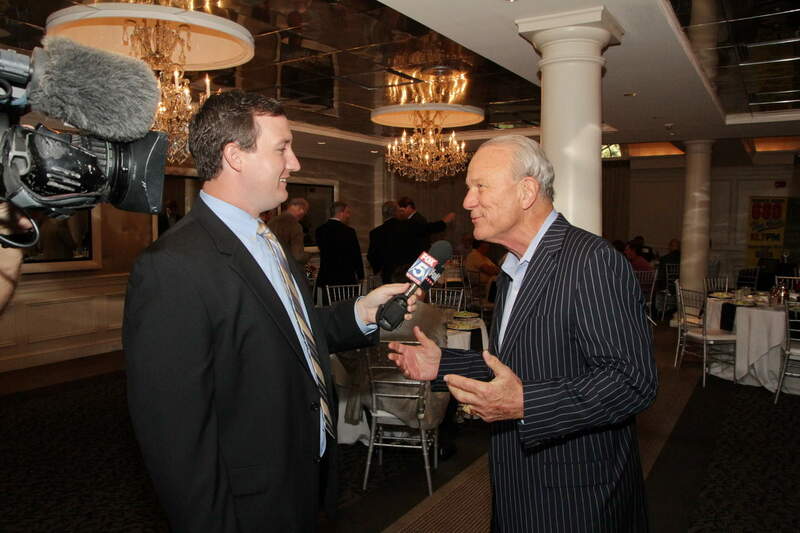 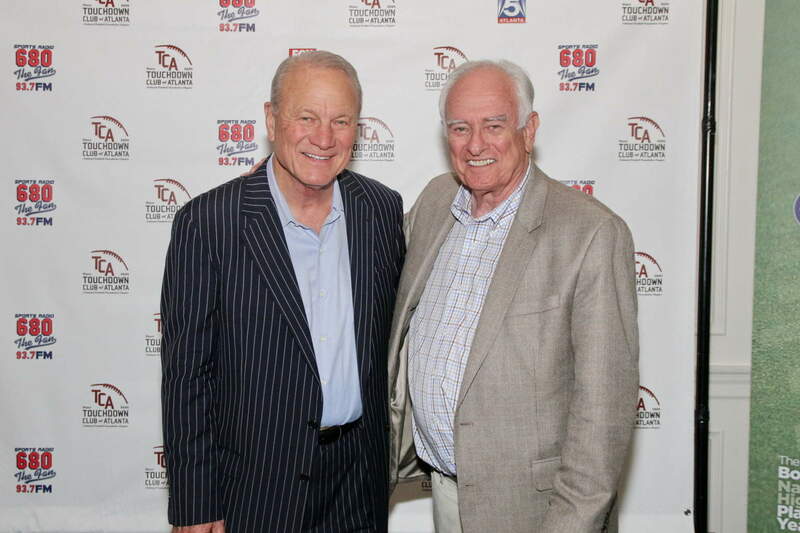 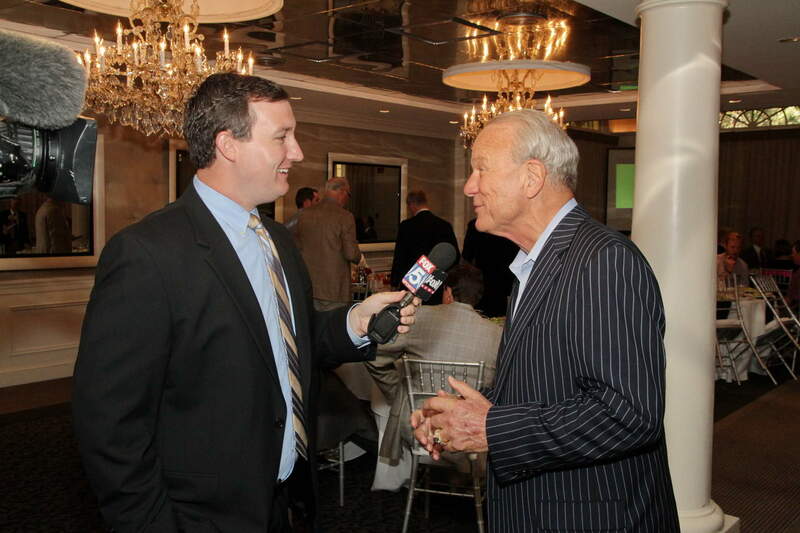 Coach Switzer spun tales from his growing up in Arkansas, his playing days at the University of Arkansas, his Hall of Fame coaching career at Oklahoma and his last coaching gig where he won a Super Bowl with the Dallas Cowboys.